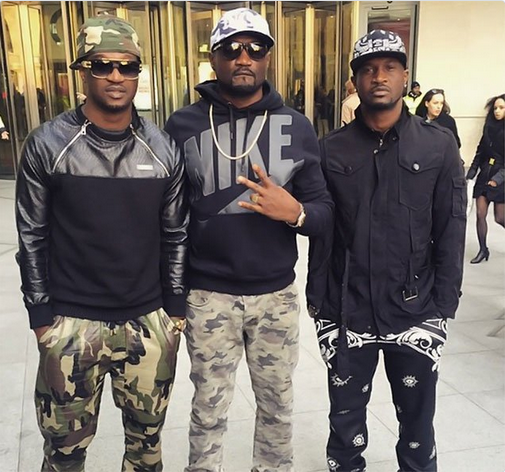 The Okoyes' brothers, Paul and Peter Okoye have officially gone their separate ways, after several disagreements, disbanding their group P-Square. Now their singing relationship may have just hit the rocks completely as Peter has demanded a termination of the agreement between both of them. According to LIB, Peter has reportedly sent for their lawyer Festus Keyamo a demand for the termination of the agreement between the group – P-Square. He reportedly alleged that Paul cancelled the group’s North American tour without his approval. Peter added said, that his older brother Jude threatened to shoot his wife Lola. His brothers, Paul and Jude are yet to make any public comment.